Banji Akintoye, a second Republic Senator has advised President Muhammadu Buhari to immediately resign. The former associate of late nationalist, Obafemi Awolowo anchored his advice on the fact that Buhari is clueless on how to manage the economy of Nigeria. Akintoye gave the advice while noting that Buhari is not concerned with the suffering of Nigerians. Featuring on Channels Television’s Politics Today, the former lawmaker insisted that Nigeria has been evaluated as one of the countries with the highest rate of poverty. According to the former lawmaker, Nigeria is now seen as one of the nations where citizens have the least access to basic amenities. 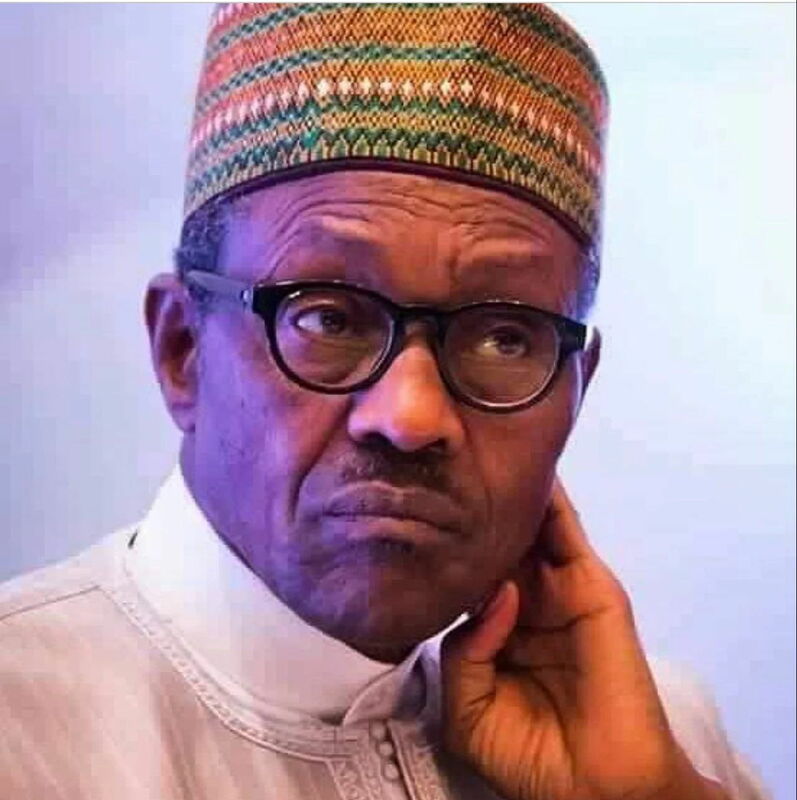 According to Akintoye, “This president does not seem to know or understand Nigeria, does not seem to care about the suffering of people, and has no clue at all about managing the economy,” said Professor Akintoye. “If I were to stand in from of him, as a fellow citizen who belongs to my generation, I would say ‘brother, you can’t do this job’. This is coming at a time when former President Olusegun Obasanjo, who lambasted President Muhammadu Buhari over his gross incompetent to superintend over the nation’s affairs, had advised the president against seeking re-election in 2019.